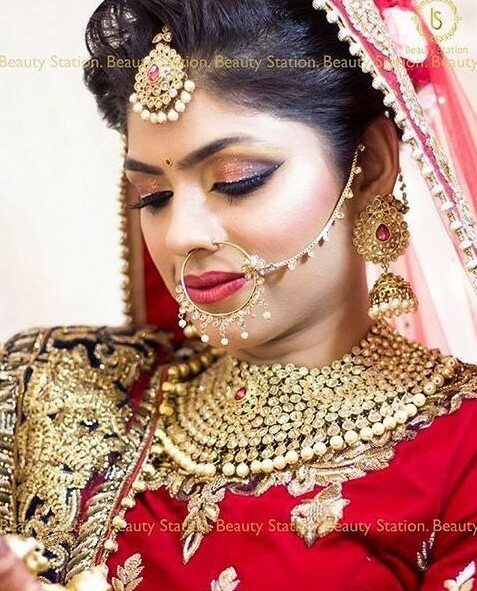 Beauty Station by Shikha Dua is a unique Salon catering to women of today. 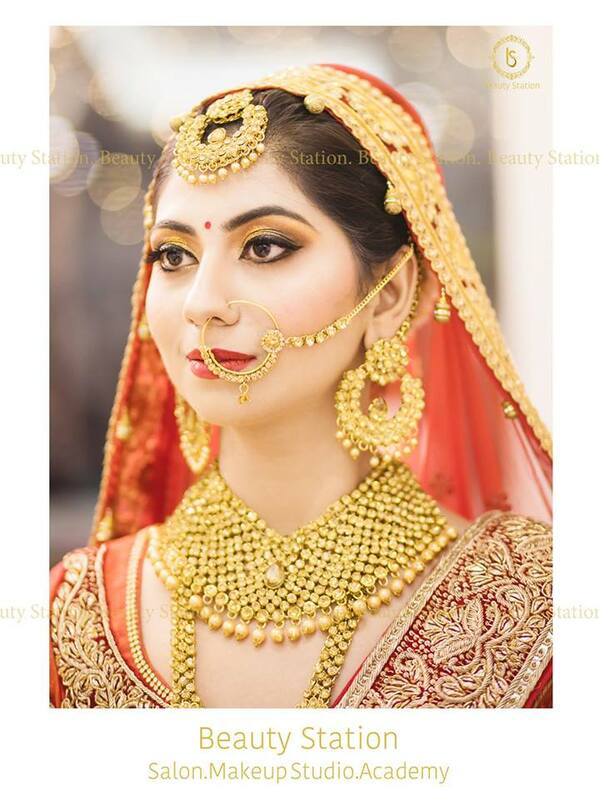 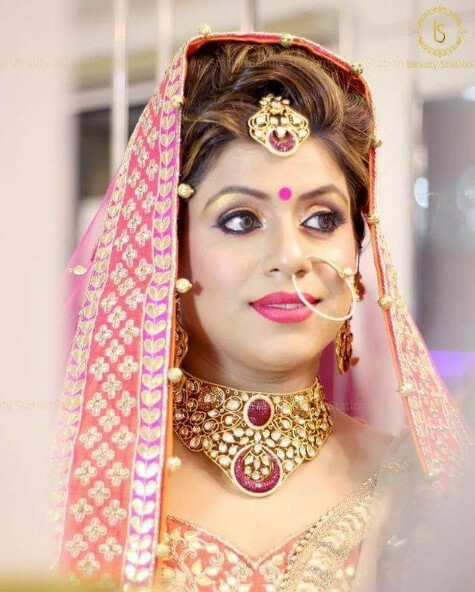 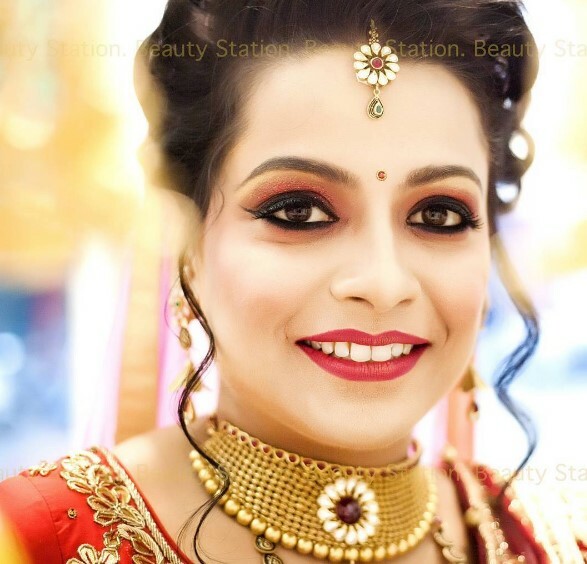 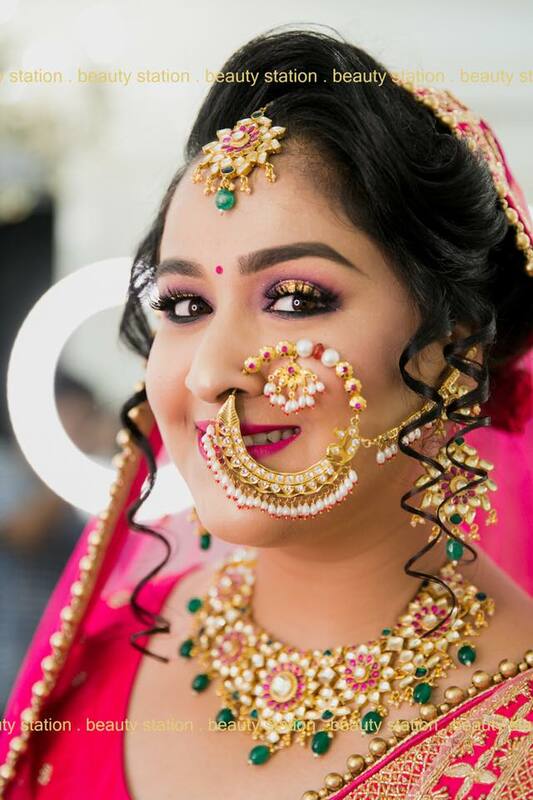 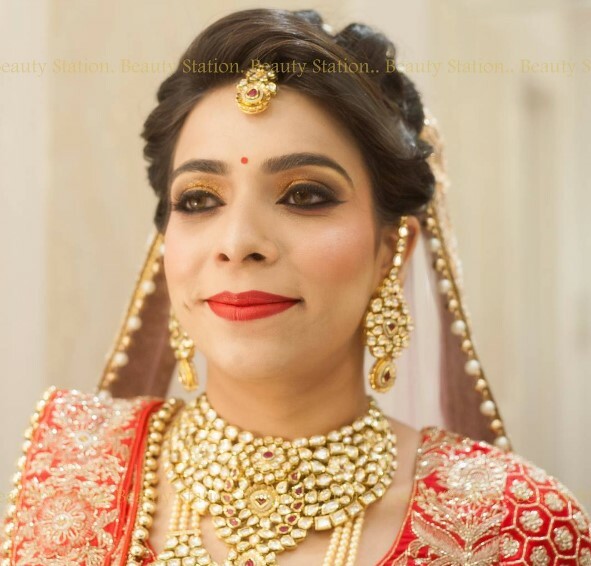 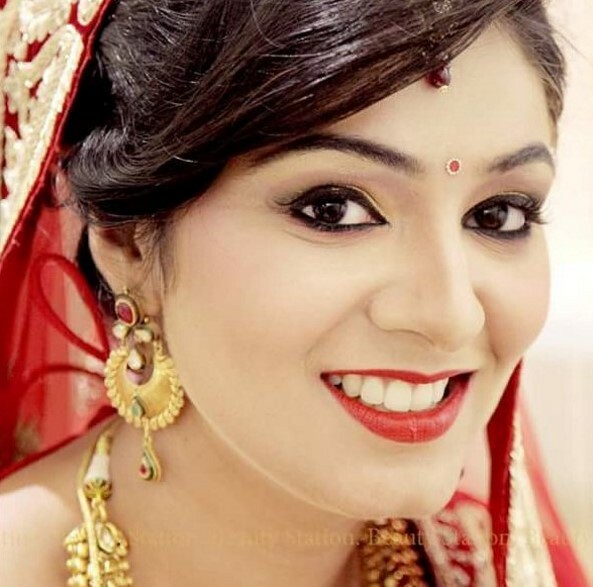 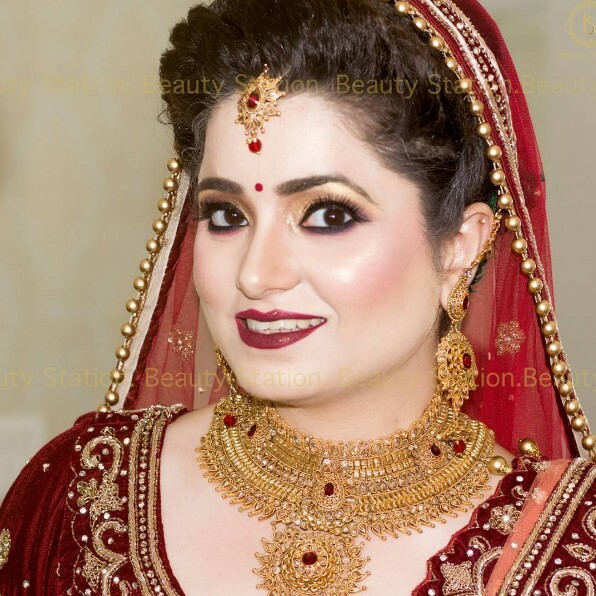 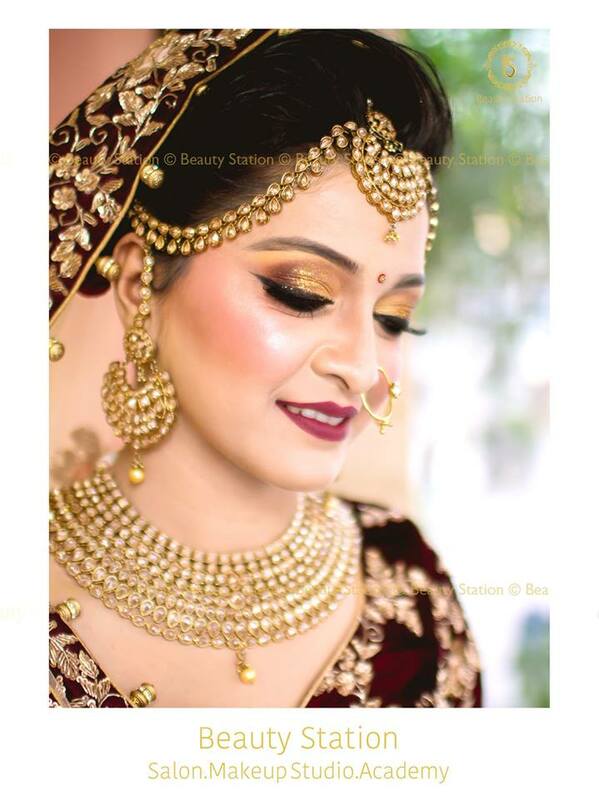 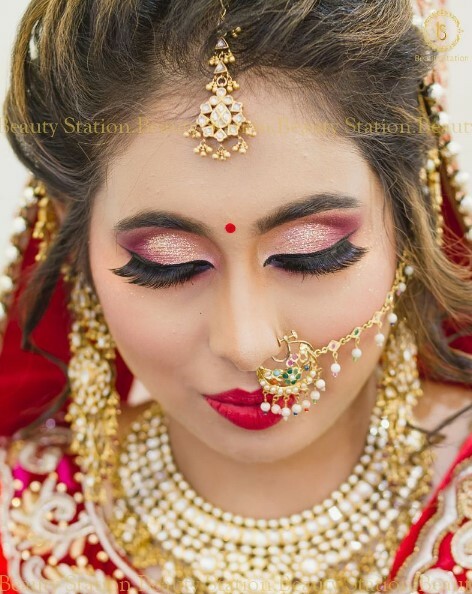 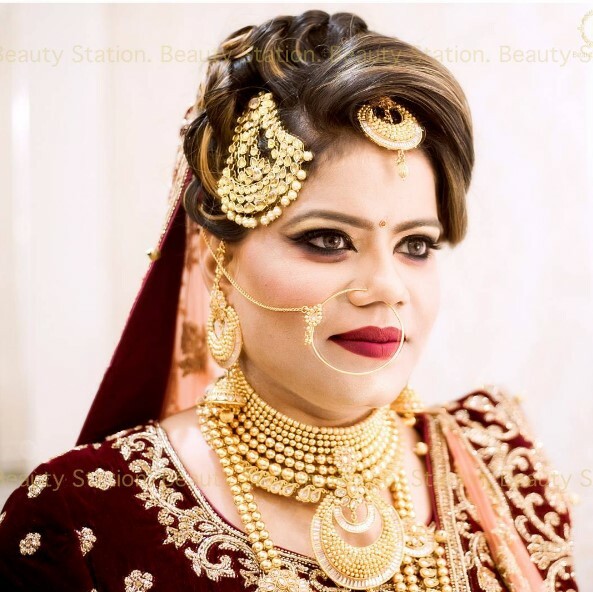 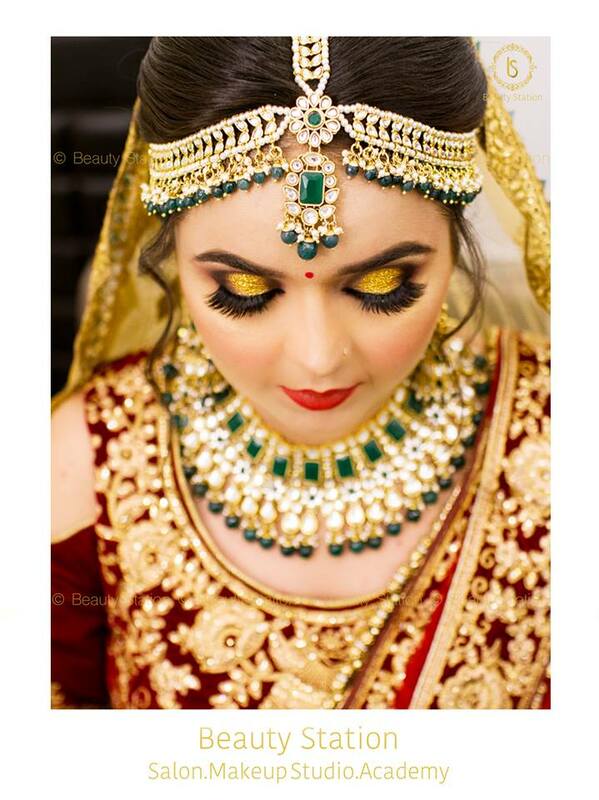 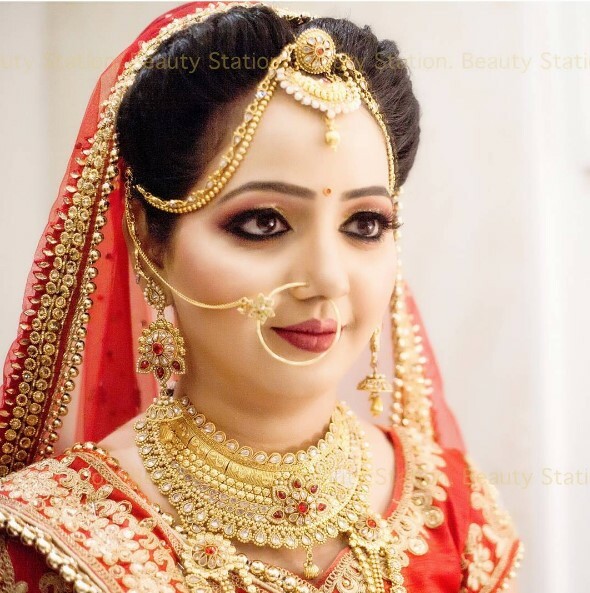 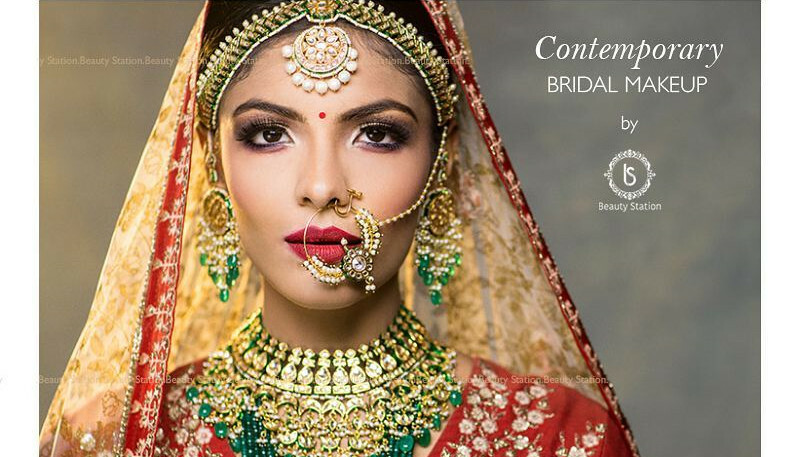 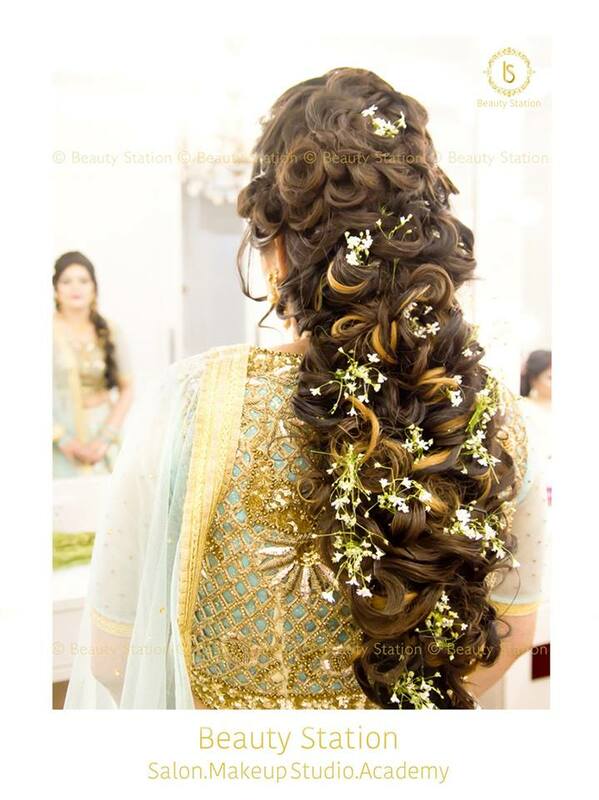 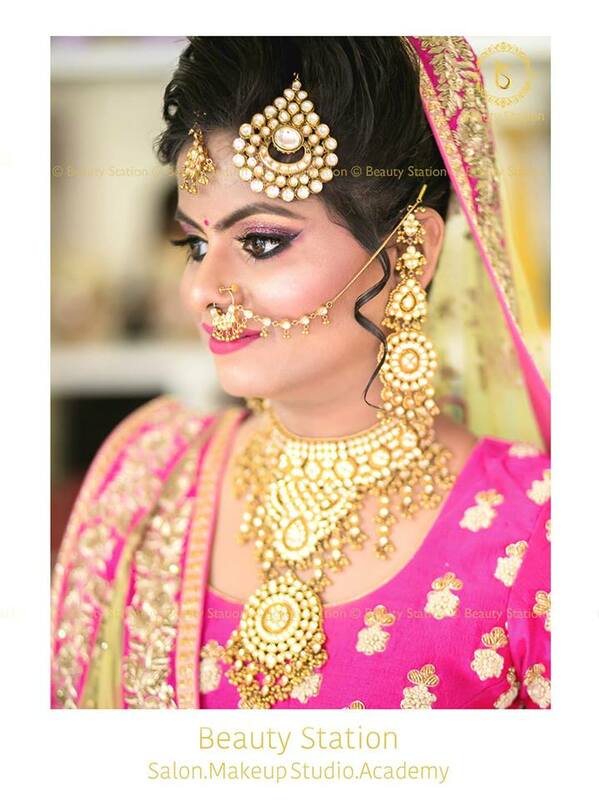 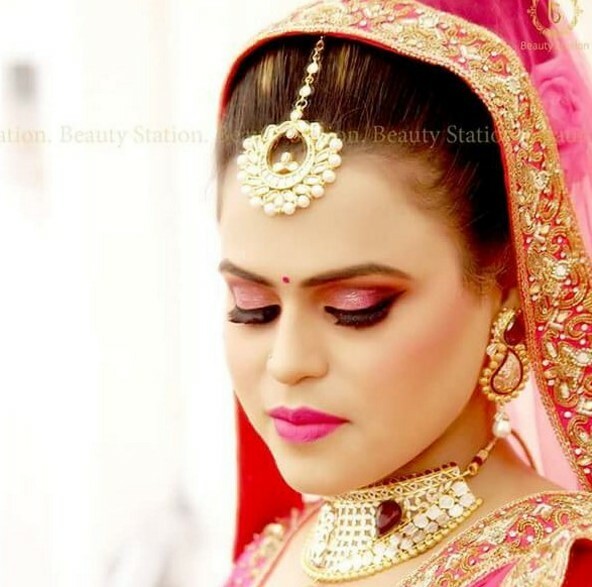 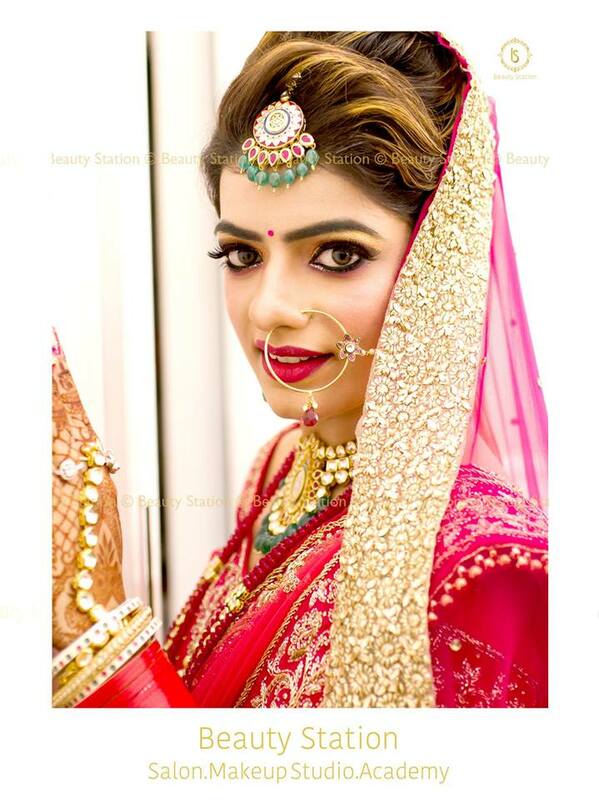 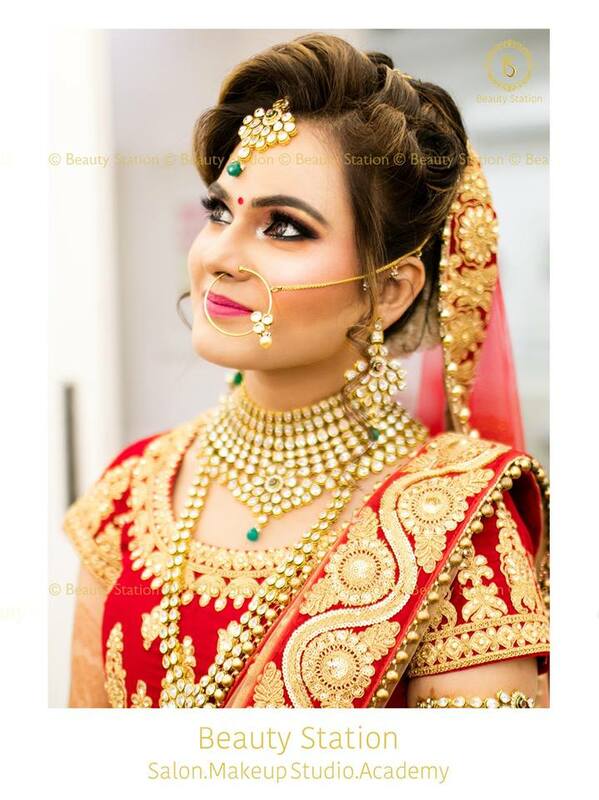 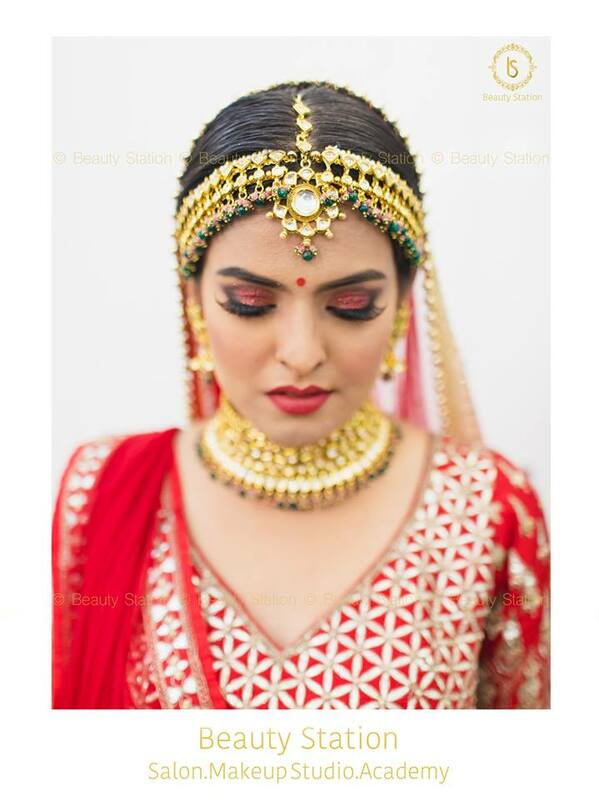 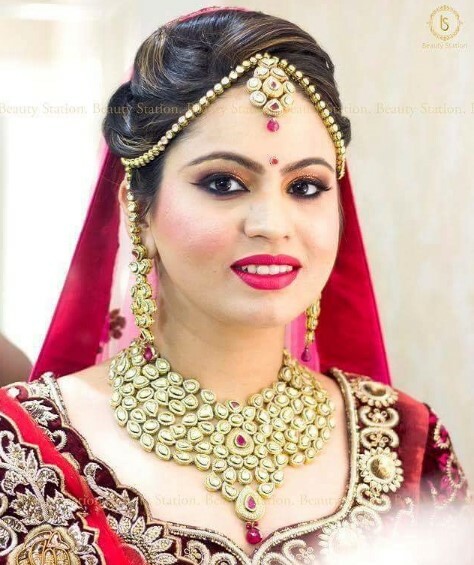 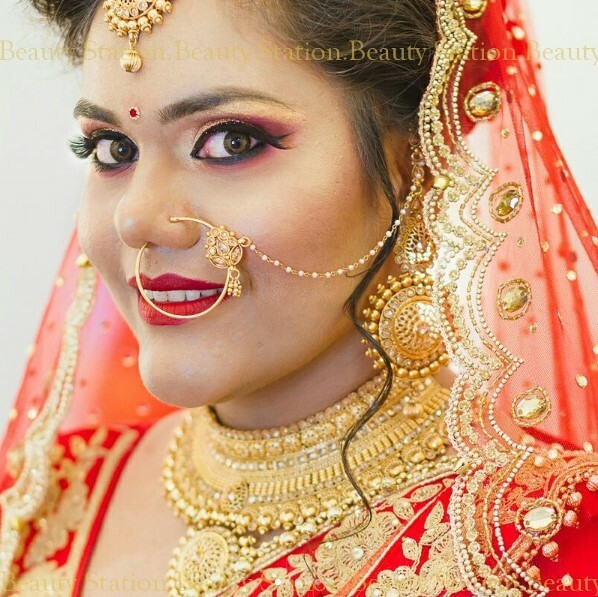 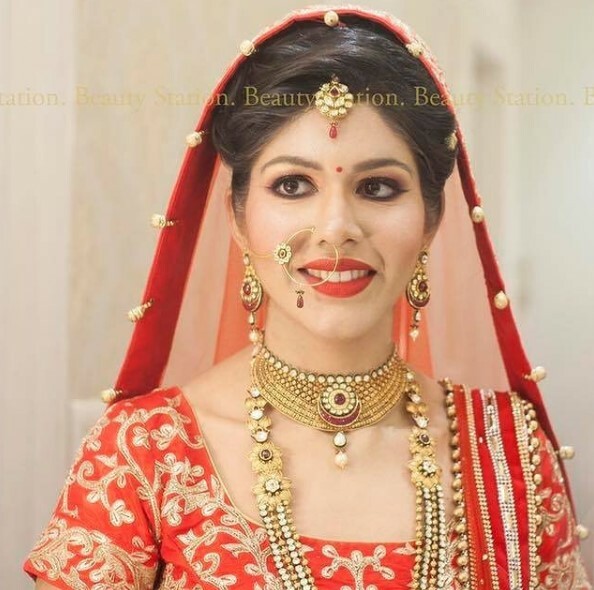 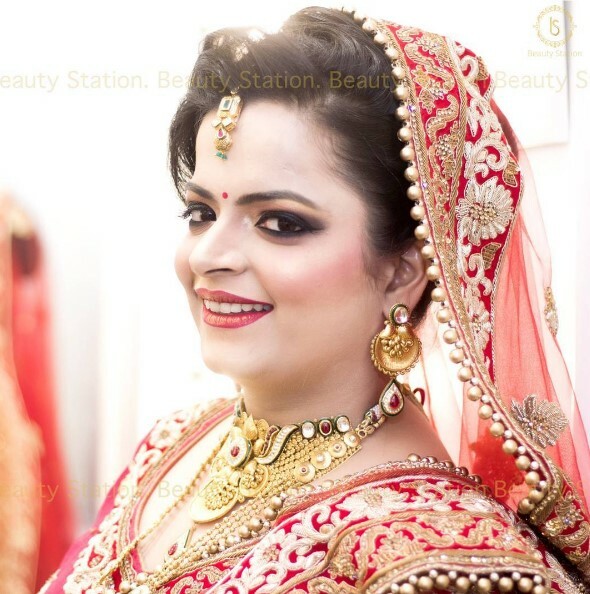 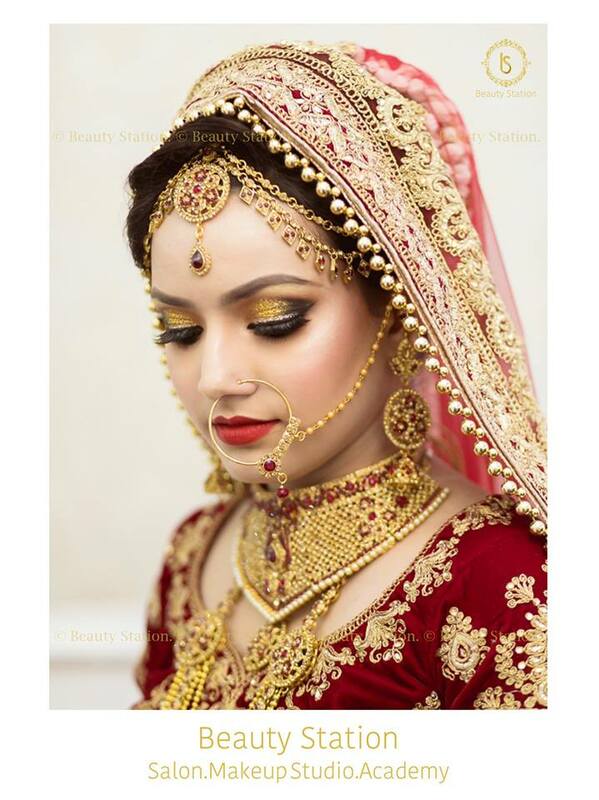 It Specialises in Bridal and party Makeups. 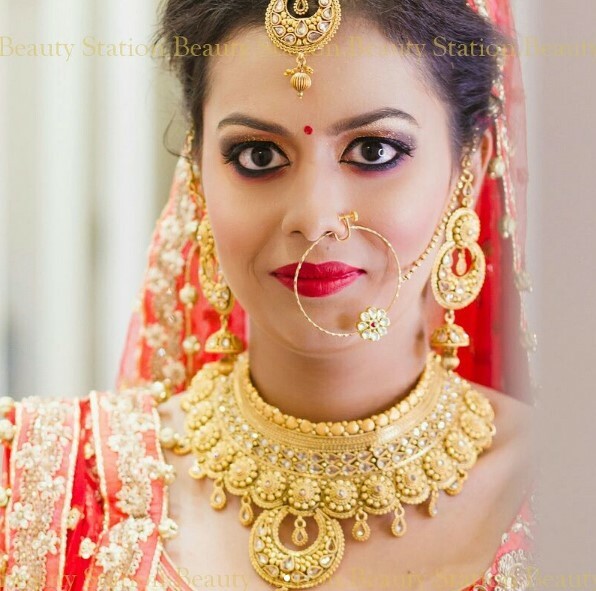 We are about 30 people working extremely hard to make each bride look the best for her "D" Day.